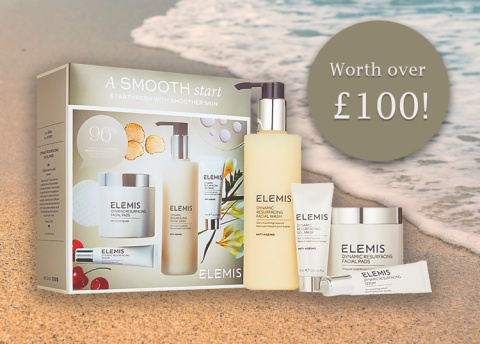 WIN this ELEMIS Dynamic Resurfacing Smooth Start Collection Worth £116.28! 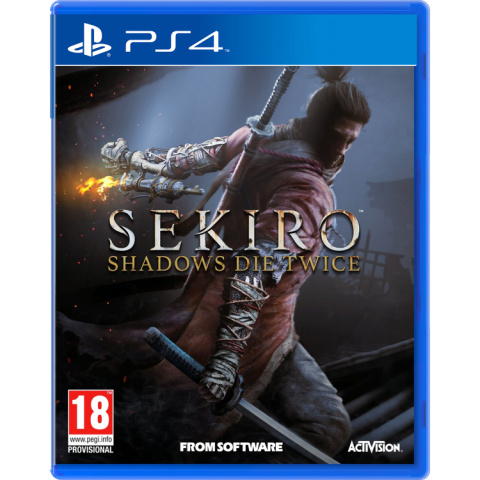 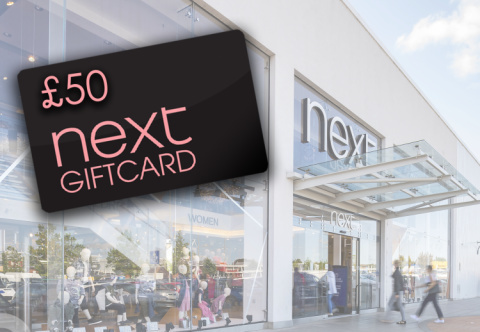 WIN a £50.00 NEXT Gift Voucher! 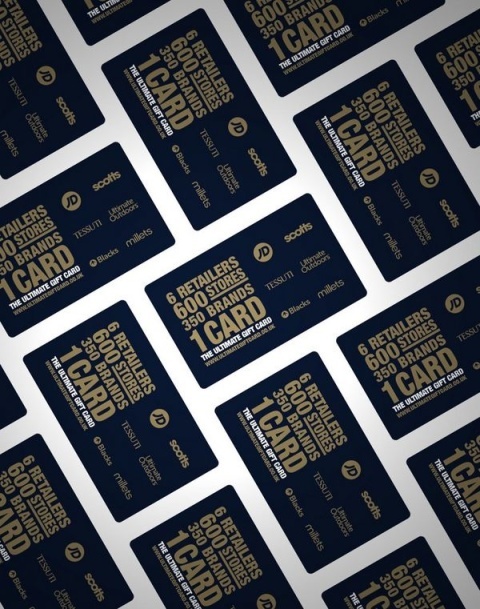 WIN a £50.00 Selfridges&Co. 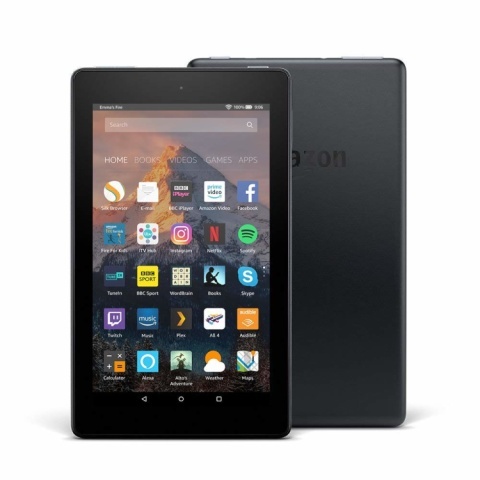 Gift Card! 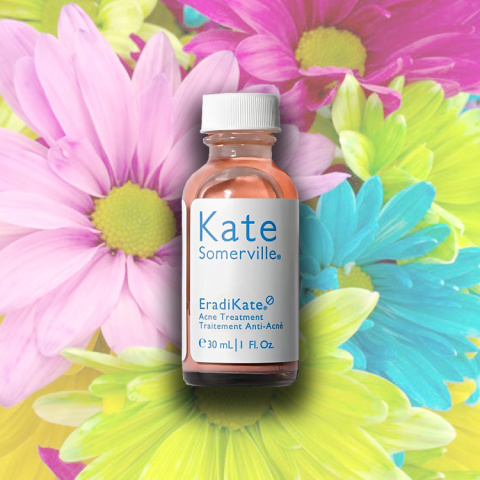 WIN - EradiKate Acne Treatment rated 5 Star! 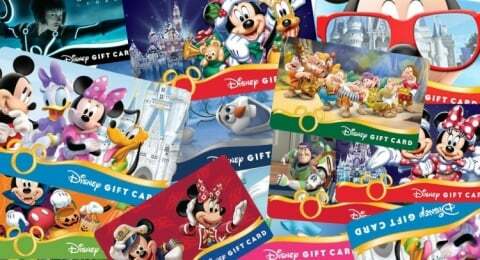 WIN a £50.00 Disney Store Gift Card! 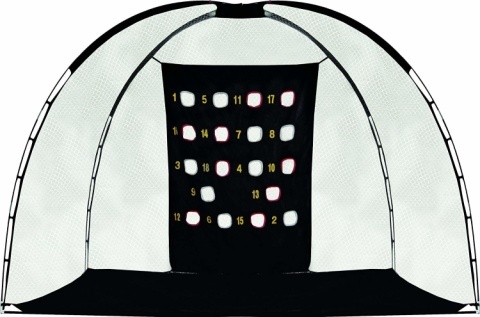 WIN a £50.00 JD Sports Gift Card! 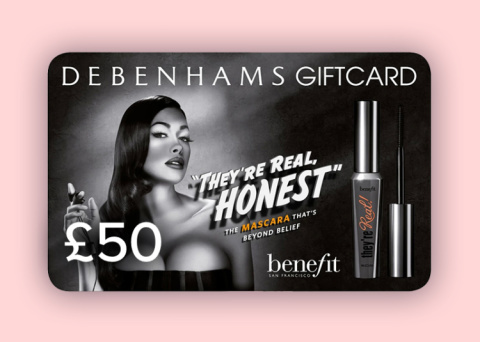 WIN a £50.00 Debenhams Gift Card for Benefit Makeup!